It's MORE than an oil change. It's a preventative maintenance program designed to extend the life and quality of your vehicle. Head to Kwik Kar Lube and Tune for an oil change on your vehicle. To keep your oil clean and your engine healthy, it's important to follow your vehicle manufacturer's maintenance recommendations. If you are driving around Tyler, Mineola, or Van without a recent oil change, it's time to make a trip to Lindale! 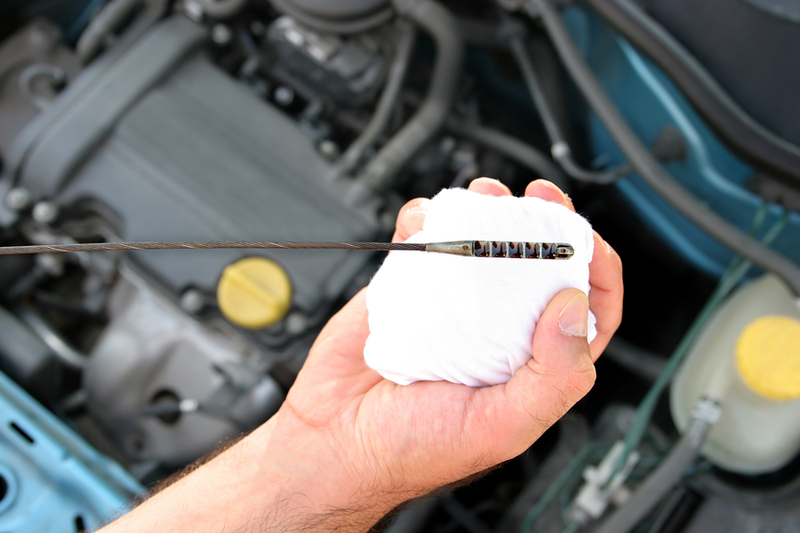 Proper routine car maintenance will extend the life of your car and keep it on the road longer. Different parts of your car need repair, maintenance or replacement at some point throughout the life of your car. Don't miss the opportunity to take care of your car like you should with Kwik Kar Lube and Service in Lindale, TX. Visit us beside the Chicken Express on Highway 69 for quality vehicle maintenance. Centrally located between Van, Mineola and Tyler, the experts at Kwik Kar Lindale will treat you and your car right. 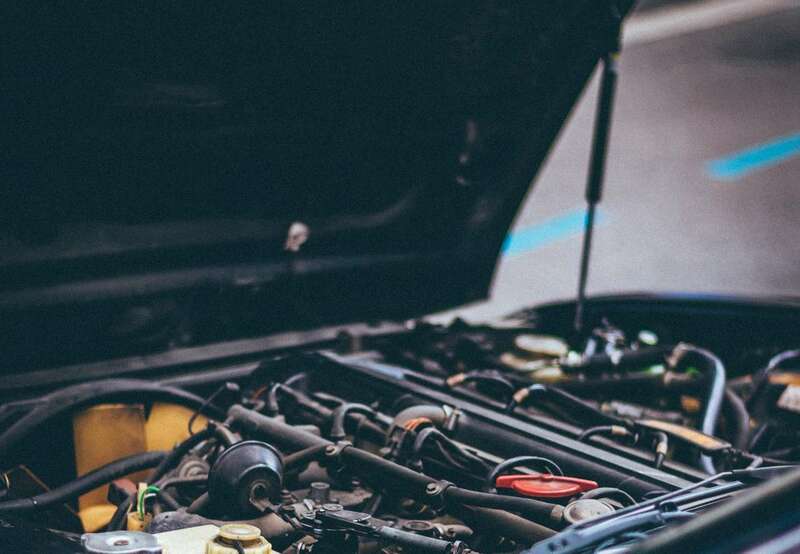 If you're in Mineola, Van or Tyler and are hesitant about making the trip to Lindale, check out our auto services and fleet services pages for detailed descriptions of our maintenance packages. Or come and visit Kwik Kar Lube and Service in Lindale, TX today. CHECK BACK OFTEN FOR NEW DEALS AND COUPONS! Copyright © 2019 Lindale Kwik Kar, all rights reserved.